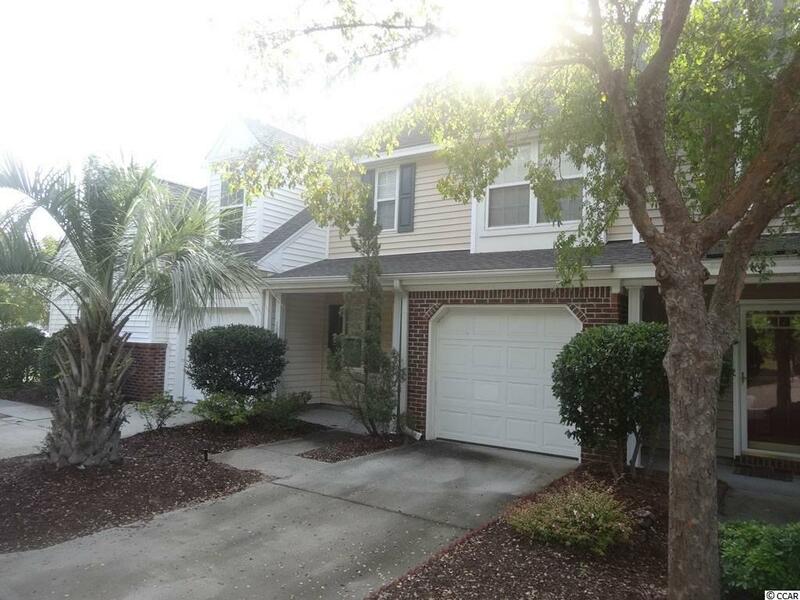 2 bedroom, 2 1/2 bath condo overlooking lake in desired Pawleys Place. 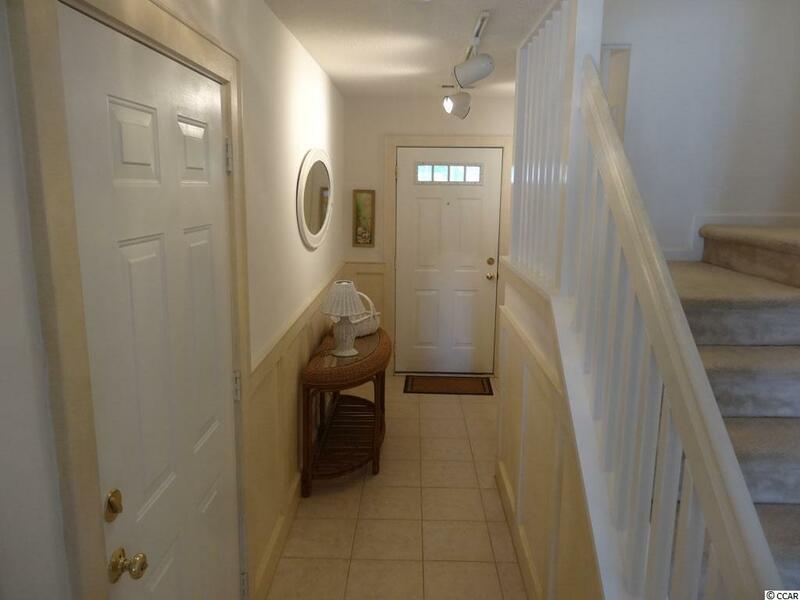 Vaulted ceilings and walk in closets in both bedrooms. Wainscoting in tiled foyer, recessed lighting with dimmers in great room, built-in surround sound for both bedrooms, great room, and garage. Chair rail in dining area and 8 x 12 screened in porch. Recessed lighting master bedroom, great room, and kitchen. 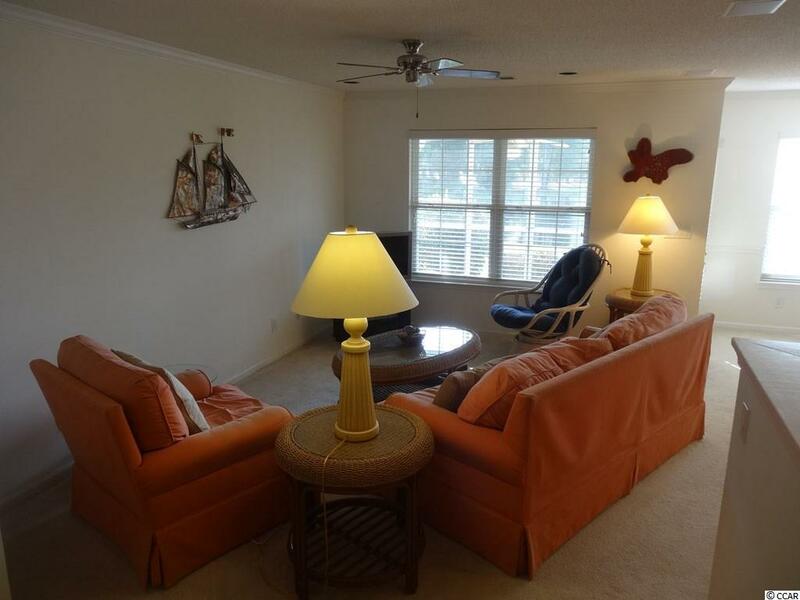 Ceiling fans in both bedrooms, great room, and screened-in porch. Keyless garage door entry. 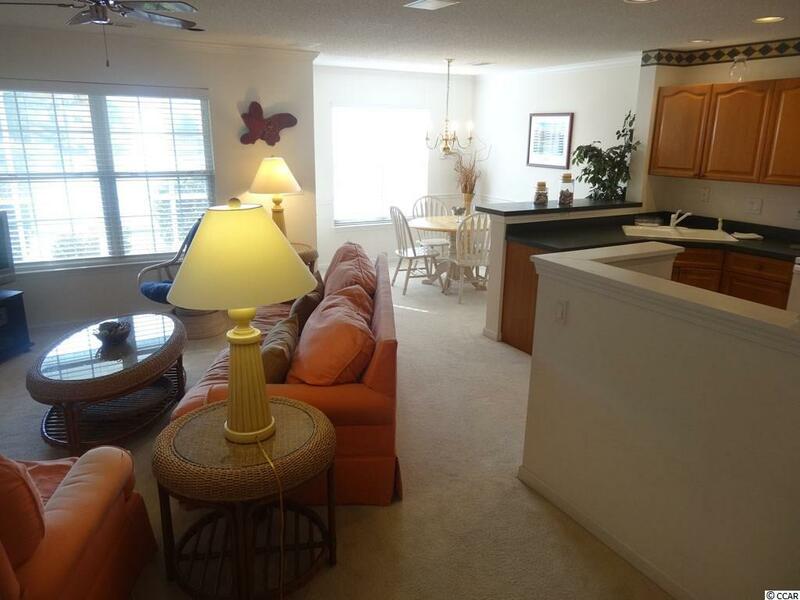 Close to shopping, dining, golf courses, and beaches. Sold furnished.